The Canadian mix picked up the $4,500 top prize. Over the weekend, the Montreal Convention Centre (or in French, Palais des congrès de Montréal) hosted the $7,500 LAN ETS 2019 tournament. Featuring 40 teams, it was the FeelsBenchedMan mix who lifted the title. 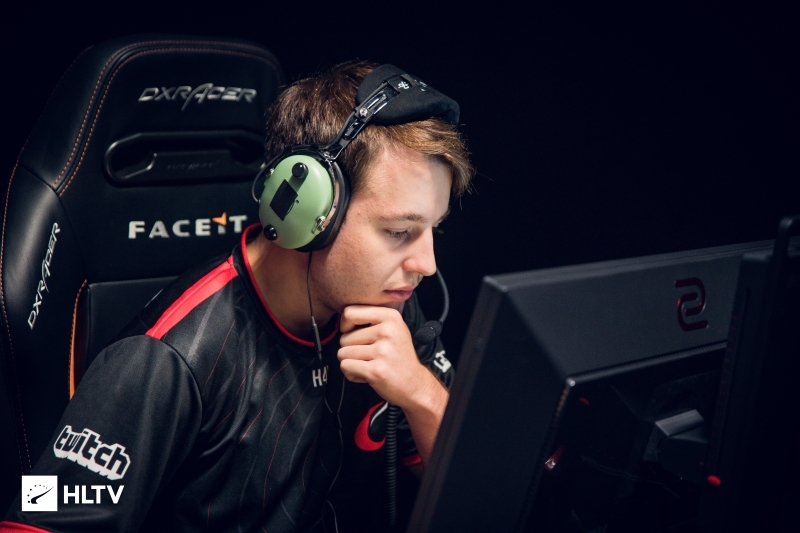 FeelsBenchedMan is a mix headlined by two recently benched players from ESL Pro League teams, Brad "ANDROID" Fodor from compLexity and Yassine "Subroza" Taoufik, previously of Ghost. 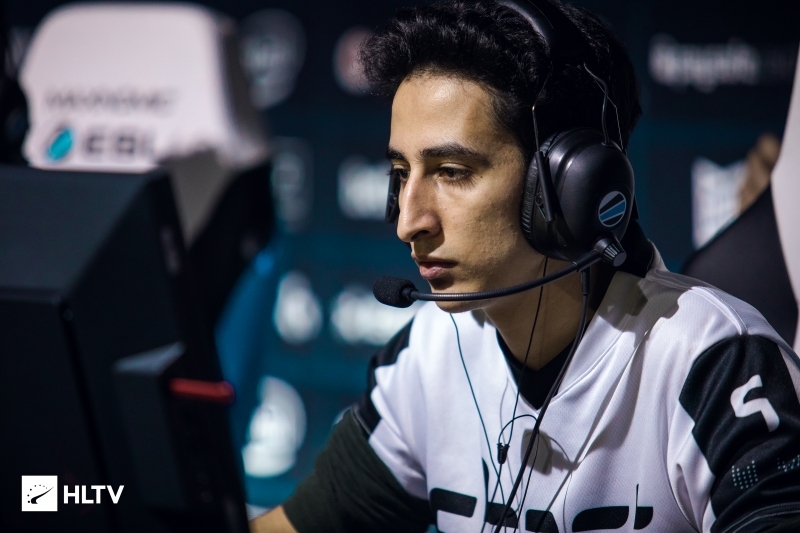 The remainder of the team are all heavyweights from Canadian Counter-Strike, Andy "vSa" Xu from Fragging for Andy, Kaleb "moose" Jayne of eUnited and Loic "effys" Sauvageau. Subroza had recently played alongside moose in the IEM Sydney qualifiers with eUnited, where they fell in the closed qualifier final to Swole Patrol. 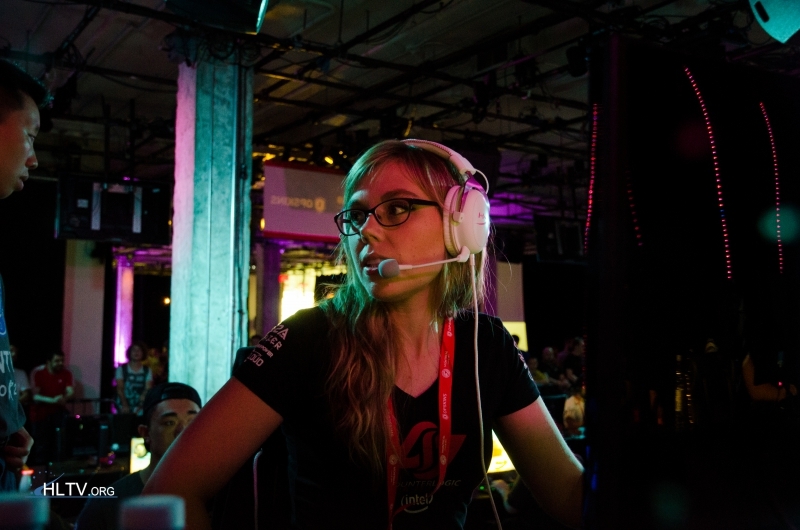 Outside of the top three teams, the other notable competitors were THOSE DAMN CANADIANS, made up of CLG Red's Mounira "GooseBreeder" Dobie and Stephanie "missharvey" Harvey, Dignitas' Amanda "rain" Smith and Catherine "CAth" Leroux, and Julie "Bouchard" Bouchard. The team finished top of their group, before losing in the lower semifinals to eventual runners-up Grizzlys 16-5. TDC are set to be in action at WESG 2018 Female next month, between March 13th-16th. The team didn't lose a single match throughout the tournament, from the group stage right through playoffs. Having beaten LiviD 2-0 (16-2 Nuke, 16-12 Inferno) in the Upper Bracket Final, they went straight through to the Grand Final. Their opponents headed to the lower bracket, where a best-of-one match followed against Grizzlys. This match was a multiple overtime thriller on Mirage, which may not have been expected from the first half which was a dominant 11-4 half. The second was a mirror performance, which forced the two Canadian sides into an overtime that lasted 18 rounds in all, before Grizzlys took the win in a 25-23 fashion. The Grand Final ended up being a quick affair for FeelsBenchedMan. Going into the best-of-three with a map advantage, they wrapped the game up with a 2-0 win on Inferno. Going from a strong 10-5 first half, they wrapped up the win with six T-side rounds to take home the first prize. Subroza was a clinical finisher in this match, hitting 129.4 in ADR with a 1.93 rating.